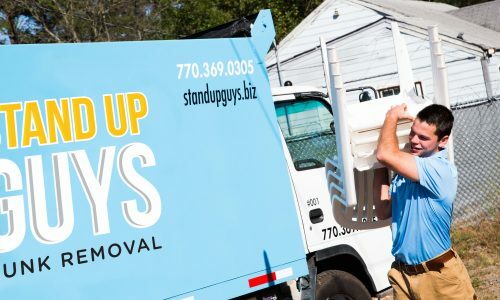 If you live or own a business in Ybor City and are in need of a junk removal service, look no further than The Stand Up Guys Junk Removal Crew. 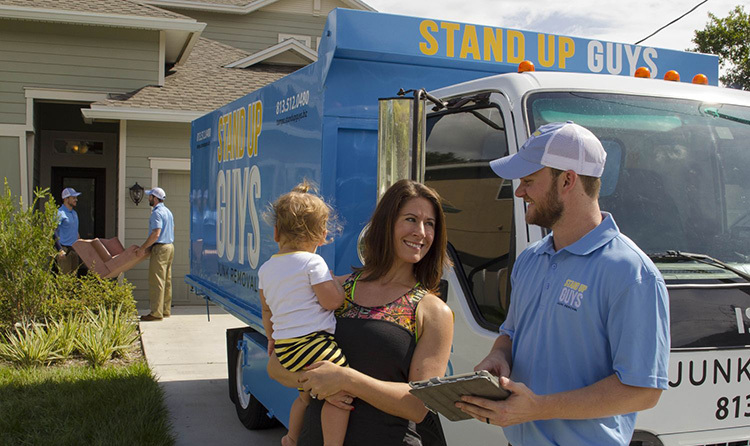 The Stand Up Guys will help you with all your junk removal and hauling needs and we’ll do it for a wonderful price. No need to worry about breaking a sweat when you hire the Stand Up Guys in Ybor City either, we do all the heavy lifting and loading for you. All you have to do is sit back, relax and watch your junk disappear. 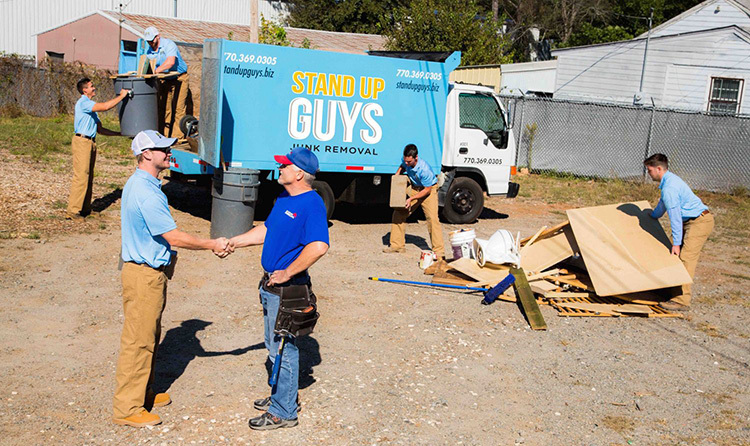 The Stand Up Guys will remove any and all types of junk and debris from our Ybor City customers as well. Doesn’t matter what you have, we’ll take it. 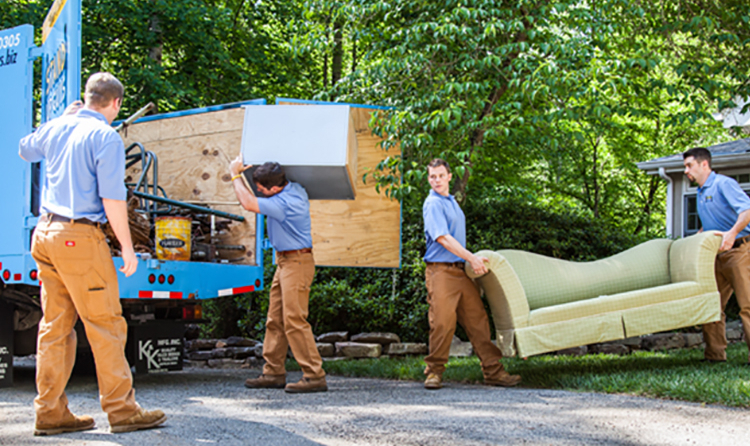 We haul old appliances, furniture, construction debris, yard debris. You name it, we’ll take it. We also recycle and or donate over 60% of the items that we remove back into the community. This can give you peace of mind that once your things leave you with us, they will find a good home. Ybor City fell off for a while after the great depression but once again is on the rise. From 2000-2003 alone the population rose over 40% in that short period of time. Ybor City has well over 3000 residents, all of which The Stand Up Guys Junk Removal Crew cater to. We cover all of Ybor City and the surrounding areas.